2019 Spring and Summer Camps for all ages, and for all levels. We make athletes good players. We make good players great. 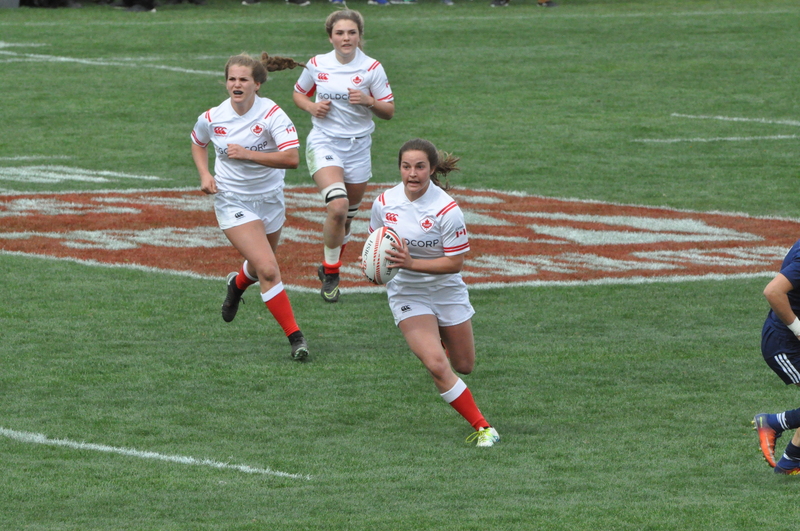 Upright Rugby Canada’s vision is focused on making a significant contribution to the overall success of rugby in Canada. Our coaches’ mission is about making skilled, informed, and knowledgeable players. Our mission is to develop players to maximize their potential in order to achieve increased enjoyment and success in the sport of rugby. Success Doesn’t find you. You have to go out and get it! We want to be the premier Rugby Development Program with more players from our program playing at the Varsity, Provincial and National level than any other program in Canada. Upright Rugby uses a player-centered model of learning that best provides for developmental needs of young aspiring rugby players. 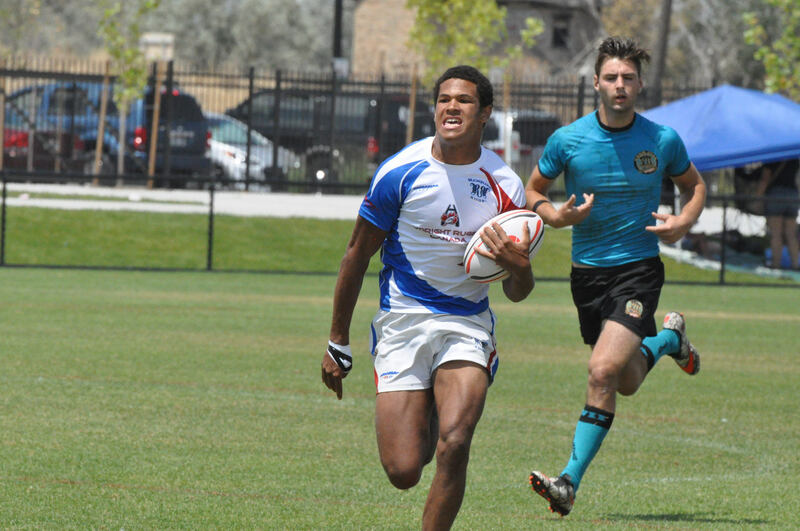 Our programs are designed for players from ages 10 to 18, with the understanding that the players need to develop not only the skills but knowledge to best prepare them to accomplish their personal long-term goals in the sport of rugby. Our programs adhere to the LTRD model of Rugby Ontario and LTAD of Sport Canada and addresses the specific stages within their models.